Sharing your work by way of publication is a key step in the research process. By being aware of some of the most common areas that cause scientists to lose readers, you can make your writing stronger, and you will find the process of publishing and sharing your research easier. 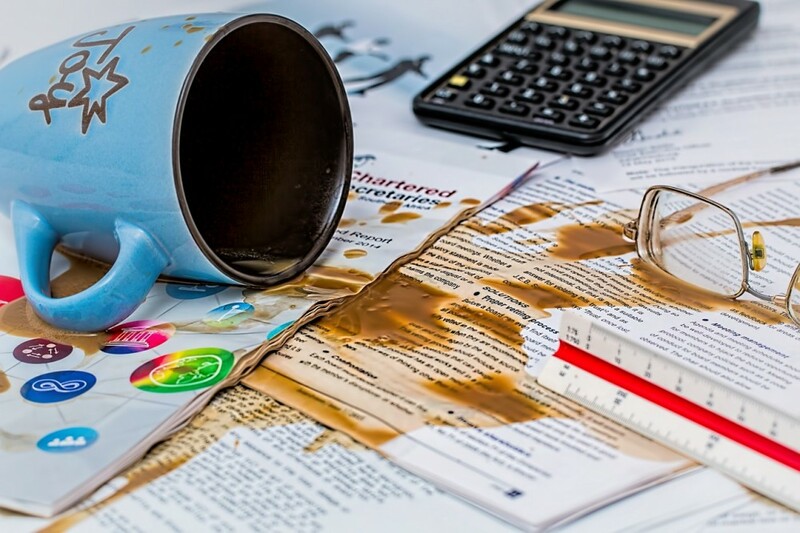 Five common mistakes that researchers often make in publications, grant proposals, and written presentations include: using the right verb tense, choosing the singular or plural form of the verb, ensuring a clear subject and verb in each sentence, choosing the right word, and correctly hyphenating phrases. Each are listed below with explanations and examples. Use past tense to show what happened in an experiment or in a specific observation. Use present tense to show something that is known or ongoing (such as a mechanism). Then, be consistent with your usage throughout your document to prevent confusion. Of the 500 subjects who were originally in the study, 385 were observed in a follow-up study. Childhood obesity is known to be one risk factor for adult obesity. The mechanism for detecting pathogens is a complex immune system process. Use a dictionary if necessary to determine if the word is a singular or plural form. For example, “data,” which is a common word in scientific publications, is a plural word and therefore always takes the corresponding verb form. Correct: The data show that rates of obesity have increased. Incorrect: The data shows that rates of obesity have increased. Subjects and verbs are the building blocks of writing. Be sure all sentences or independent clauses include the correct subject and verb. Incorrect: The children’s parents completed questionnaires and were weighed weekly. The above sentence implies that the children’s parents were weighed, but actually the children were the ones who were weighed. Even though the sentence is technically grammatically correct, it does not convey the correct information because the subject is missing from the second clause. Correct: The children’s parents completed questionnaires, and the children were weighed weekly. Writers often inadvertently use the wrong word, and this is something that spell-checking software or online grammar checkers do not pick up. There is a place, their is a possessive pronoun, and they’re is a contraction of they are. Be sure to check all locations where you have one of these words to make sure that you use the correct one to avoid confusion. The schools effected a change in behavior by scheduling more recess time. Noun-verb phrases that are used as adjectives should always be hyphenated. Example: The rates of smoking-related deaths have decreased over time. Now that you are aware of the abovementioned mistakes, identify which ones you struggle with, and as you review your scientific article, focus on them before submitting your paper for publication. The reviewers and the editor will then spend their time focusing on your results rather than the English grammar in your manuscript. And, soon, writing clearly and accurately will be nearly second nature to you! To read more grammar-related or publishing-related articles, check our Resources often or subscribe to our email list for updates!